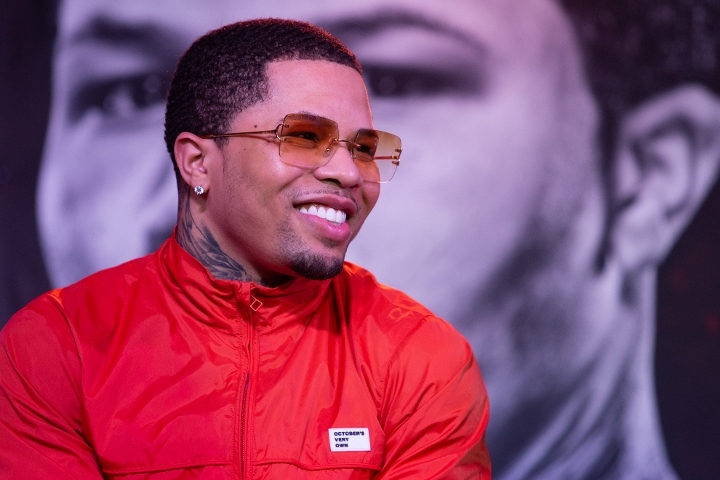 Leonard Ellerbe believes Gervonta Davis is ready to become boxing’s biggest star. Ellerbe, the CEO of Mayweather Promotions, is confident Davis has the fortitude, skills and temperament to separate himself from the rest of the sport’s top young stars. Davis is 20-0 and has knocked out 19 of his professional opponents, but the powerful southpaw will fight for the first time in 9½ months when he squares off against Abner Mares on February 9 in Carson, California. Mayweather and Ellerbe have been careful to avoid comparing Davis to the retired five-division champion since Davis signed with Mayweather Promotions a few years ago. Davis, 24, has at times expressed displeasure with the course of his career through his Twitter account. He also has had some difficulty making the 130-pound limit since winning his first world title in January 2017. He said last week, though, that his promoter, Mayweather, is his favorite fighter. Mayweather was a consummate professional and a smart, shrewd matchmaker during a Hall-of-Fame career that spanned nearly 20 years. His promoter’s strengths should only help Davis reach his goals, according to Ellerbe. “When you have access to those kind of resources, and that knowledge,” Ellerbe said, “that’s like – because the little things Floyd can teach you, shortcuts, when I say shortcuts, meaning to your advantage, in that ring, to make your job easier. You know, because Floyd makes hard fights look easy. And, you know, I think the scary thing about ‘Tank’ is that he ain’t even touched the surface on how good he’s gonna be. Everybody sees that he has 20 wins, with 19 big KOs, but again, he’s a great boxer. You know what I’m saying? He’s a thinking fighter and that’s what makes you a complete fighter. Davis will make the first defense of the WBA’s “super” 130-pound title when he meets Mares (31-3-1, 15 KOs) in a Showtime Championship Boxing main event February 9 at Dignity Health Sports Park (formerly StubHub Center). Keith Idec is a senior writer/columnist for BoxingScene.com. He can be reached on Twitter @Idecboxing. ← Fightweets: Which rematch is most likely in 2019?